India is becoming increasingly urbanised, with concrete replacing lush plants. Fresh, clean air is becoming harder and harder to find in cities. 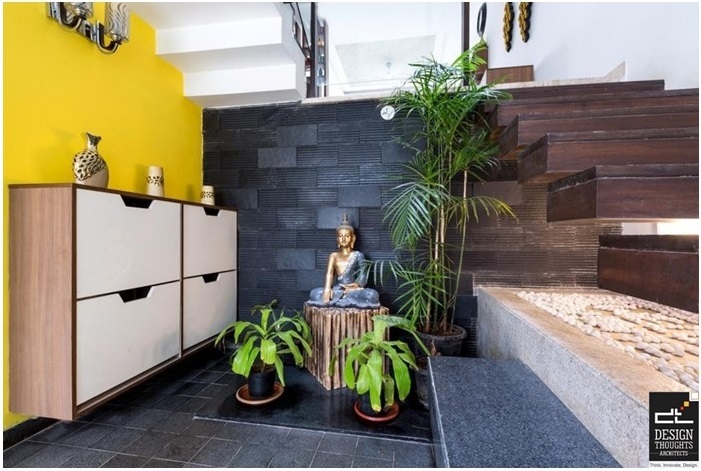 Hence, having low-maintenance indoor plants can give you fresh air and look amazing. Low to medium light indoor plants take little to no maintenance to sustain. Many plants even have the additional benefits such as cleaning out toxins, reduce anxiety and some are even believed to bring luck. Here are a few suggestions for adding that greenery to your indoors. 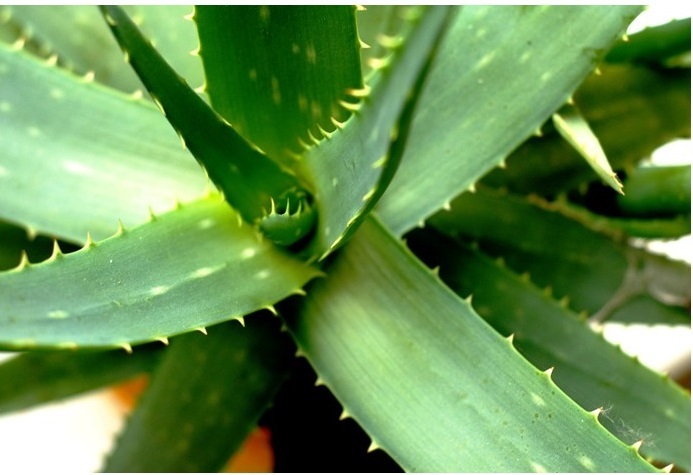 Aloe Vera is a super plant- they have healing, rejuvenating and soothing properties. Many objects such as cleaning products, upholstery etc. release harmful gases such as formaldehyde and other chemicals. Aloe Vera can purify these chemicals. Aloe Vera gel can be used in skincare, to treat sunburn, for hair growth, relieving heartburn etc. No wonder this is known as the “Miracle plant”. Put these near the windowsill because they need plenty of sunlight. 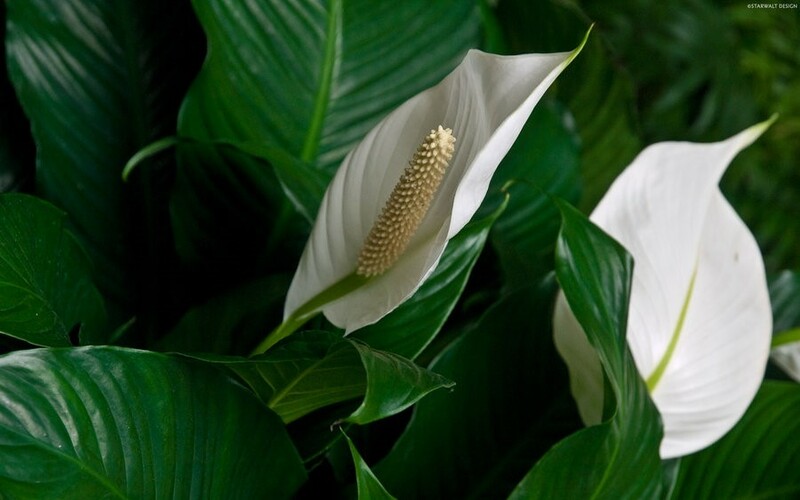 According to NASA, this plant is one of the most effective air purifiers. They’re flowering plants with long cylindrical lilies. They require very low maintenance, look good and removes toxins! They’re mid-light plants and require frequent watering. The cool things about ferns are that they’re one of the oldest surviving plant species. They grow lush and plentiful, and are hence preferred as indoor plants. They too purify air and even clean heavy metals from the soil. They need plenty of moisture and very little sunlight.